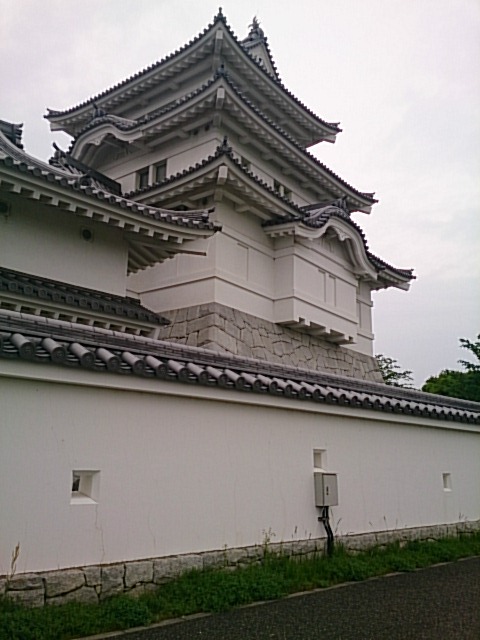 Kanto’s family Yanada (Yanada Harusuke)’s Sekiyado castle, who unfold the death of the Houjou Uji. 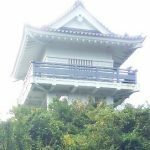 Sekiyado Castle is a famous castle reigning in the Kanto since ancient times. 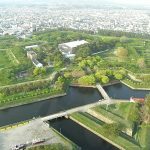 The place is located at the boundary between the Edo river and the Tone river (branch point), and the two rivers played the role of natural water canal. 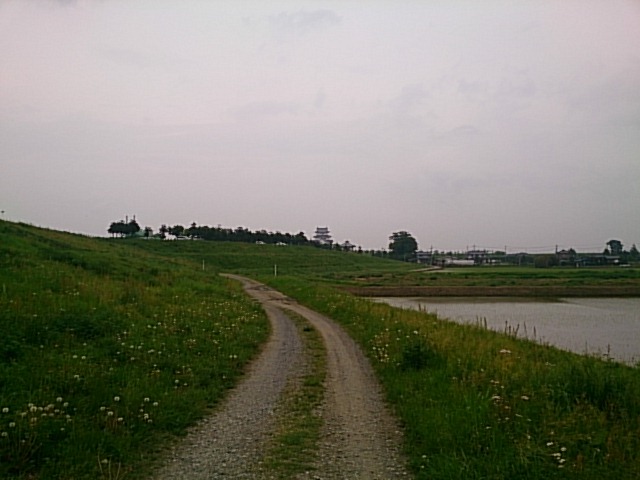 Besides, the area blessed with water transport was also an important base which flourished by water traffic and trade. 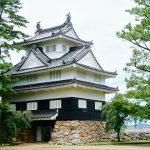 The castle owner reigned for generations from the family of the Kanto “Yanada”, who was a relative by marriage with the Koga Kubouke family (Ashikaga family), and was in daimyo’s minister position. 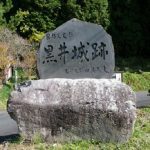 When entering the Sengoku period, the Kanto became a place of conflict between Uesugi, Takeda, and Hojo Uji, and was frequently battled by war. 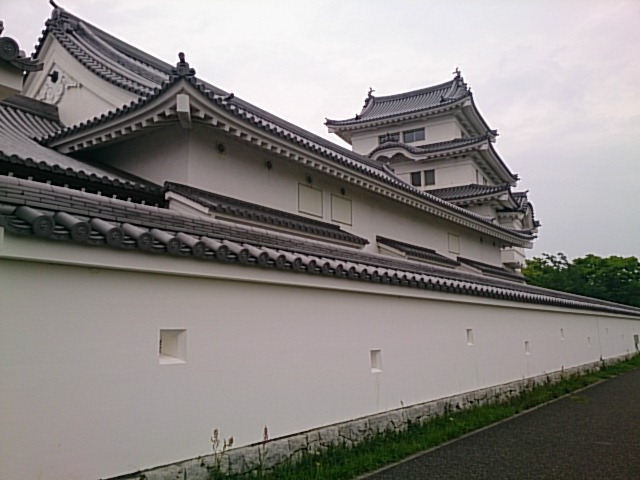 Sekiyado castle is not an exception, it will be repeatedly attacked by Hojo Uji who stands for Kanto unification. 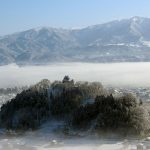 In the first and second battle of the Sekijuku battle, he repulsed Hojo, but at the third battle, Yanada eventually left the castle without being able to receive support from “Uesugi Kenshin” and “Satake Yoshige”, and since then it became a military base in the Kanto region of Hojo. 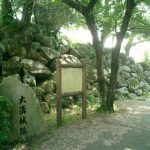 At that time, in the center “Toyotomi Hideyoshi” came all the way to unification of the whole country, and finally was planning to “conquer Hojo” which dominates the whole Kanto area as the finishing touch. 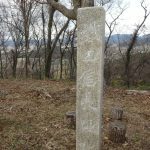 And in Tensho 18th year (1590), finally Hideyoshi ordered each daimyo to conquer Hojo, and he himself also got into Kanto. 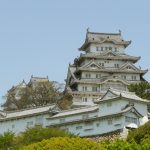 Toyotomi boasting overwhelming military power and quantity, Hojo could not get out of it no matter how he tried to get out of it, all of his pranks went in vain. 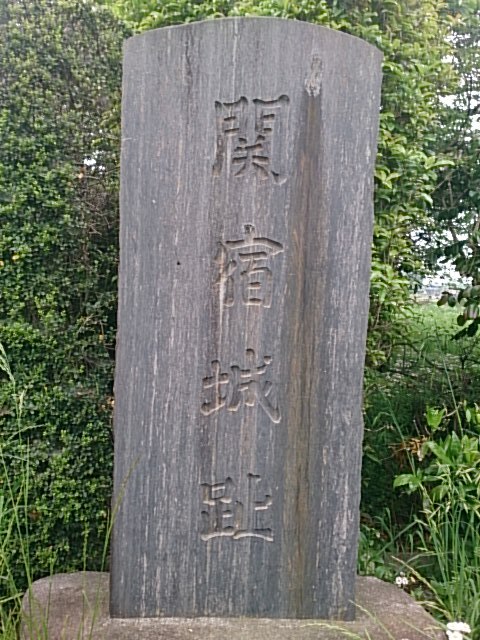 This is still the word “Odawara hyoujou” famous for use as a metaphor etc. 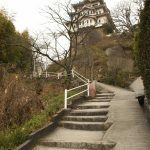 Sekiyado castle fell on account of Hojiyoshi’s attack on Hojo, and became the land under the control of “Tokugawa Ieyasu” who became the lord of the Kanto area after the Hojo conquest. 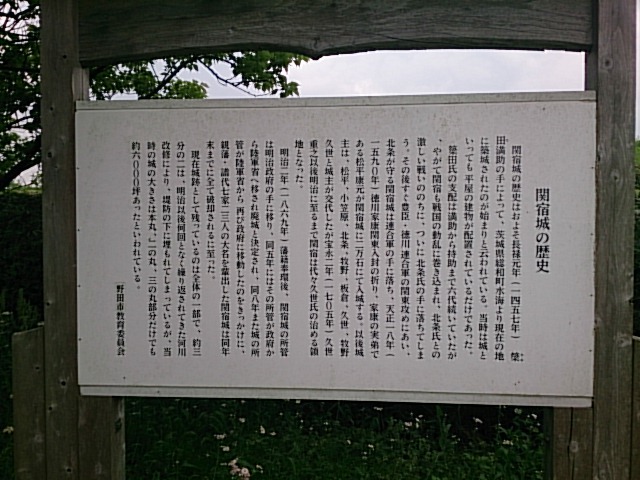 Ieyasu placed the father’s brother “Matsudaira Yasumoto” in the main point of Kanto and ruled it. 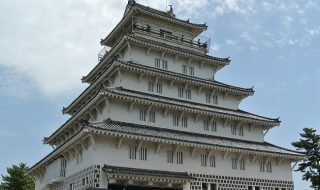 After that, Ogasawara, Hojo, Makino, Itakura, Kuze, Makino and the castle owner change swiftly. 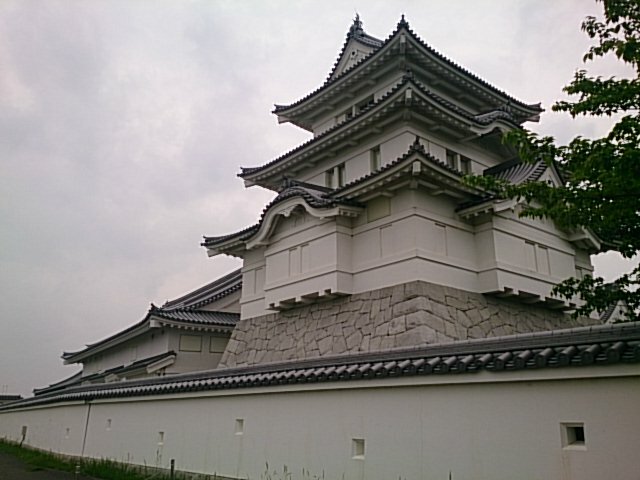 In the late Edo period again, “Kuze” became a castle owner of Sekiyado and is entering the Meiji Restoration. 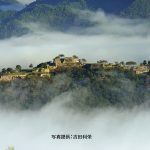 The castle was temporarily wrecked due to the flooding of the Tone River and was subsequently destroyed due to renovation work of the river. 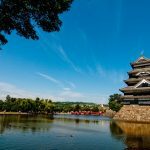 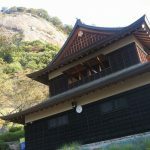 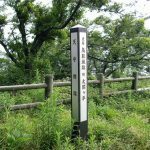 “Inner citadel trace (stone monument)” and “Imitated watchtower (Chiba prefecture Sekiyado castle museum)” are built in the present Sekiyado castle site.